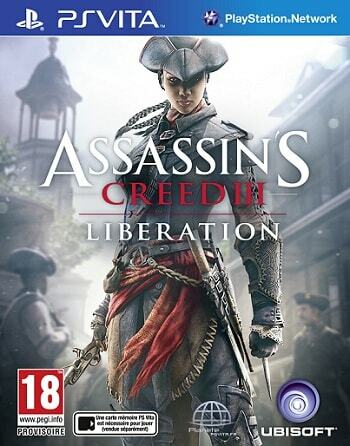 Assassin’s Creed III: Liberation is a simplified version of the Assassin’s Creed franchise. The moves and kills you’d expect are here, but the story is boiled down to be easy to jump in and out of. That takes away some of the excitement in playing through it.